I can't begin to relate to you the buzz of anticipation that was in the air. 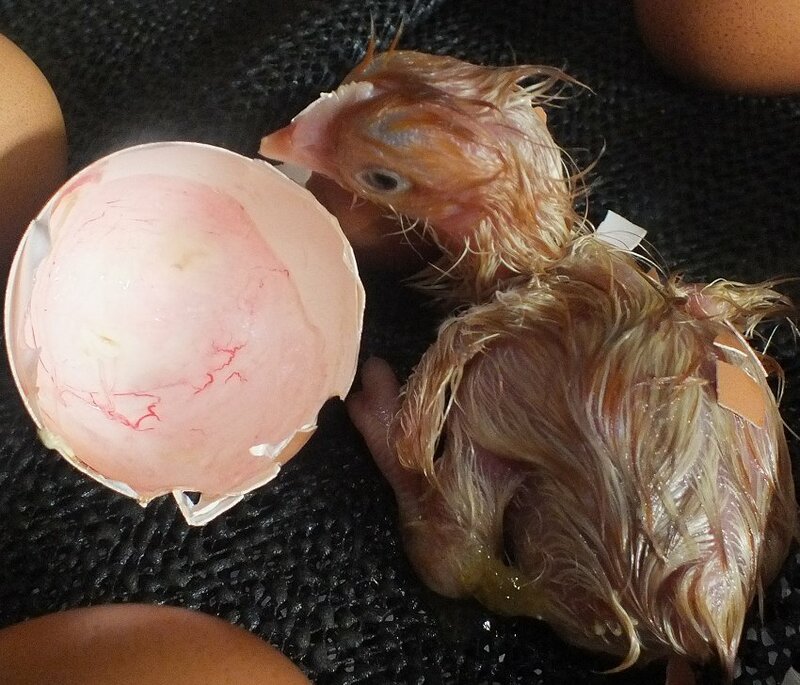 The children kept to-ing and fro-ing from the lounge to the incubator, keeping us fully informed of progress. 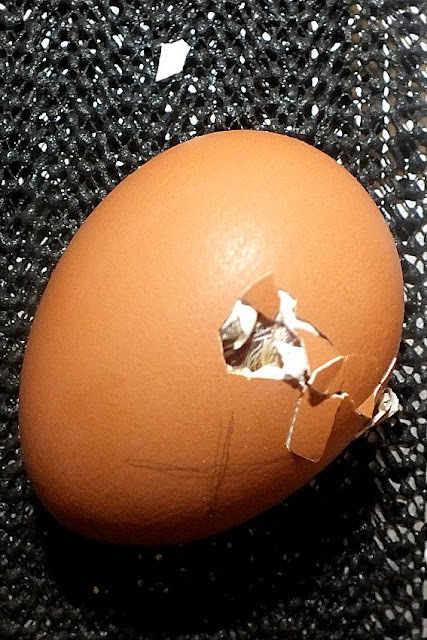 Intimate details of the hatching were shared - they could see it breathing, they glimpsed a feather, another chunk of shell burst off, they saw a beak - all spoken with a grin as wide as their faces and a voice quivering with excitement. Oh how I would have loved to have experienced something so special when I was a child, and how joyful I am that I am in a position to offer that experience to mine.